Why do I see it? Because Facebook decided so! Facebook added user audience information to the “Why do I see this ad?” Notification in the news feeds in February. Users can see if their contact information has been included in the custom audience list uploaded by the advertiser. Users can now also see when a custom audience list has been uploaded, and whether the advertiser has worked with marketing partners to start advertising. Why is this important for smm targeters? This change means that advertisers must be especially vigilant about updating their own targeting lists. Previously, users could see ad targeting information, such as demographics, interests, the websites they visited, and if they were part of a custom audience list. In this latest update, the notice “Why do I see this ad?” Goes beyond the simple notification of the user that he is on the list downloaded by the advertiser. The specific date is now indicated when the list of customized audiences was uploaded and whether the list was created by an agency or marketing partner associated with the advertiser. Thanks to this added information from the list of user audiences, users are more likely to hide the ad or report about the advertiser if they believe that there is something incomprehensible in their contact information included in the list. Ultimately, advertisers will need to implement quality control measures in order to maintain their lists - and any lists that their agencies can use. Now it is even more important to make sure that the emails from your email are also removed from the user audience lists. • This latest update also includes a new “Why do I see this message?” Notification for messages from friends and organic (not promotional) messages from groups or pages in the user's news feed (displayed when the user clicks on the three dots in the upper right corner of Mail) . 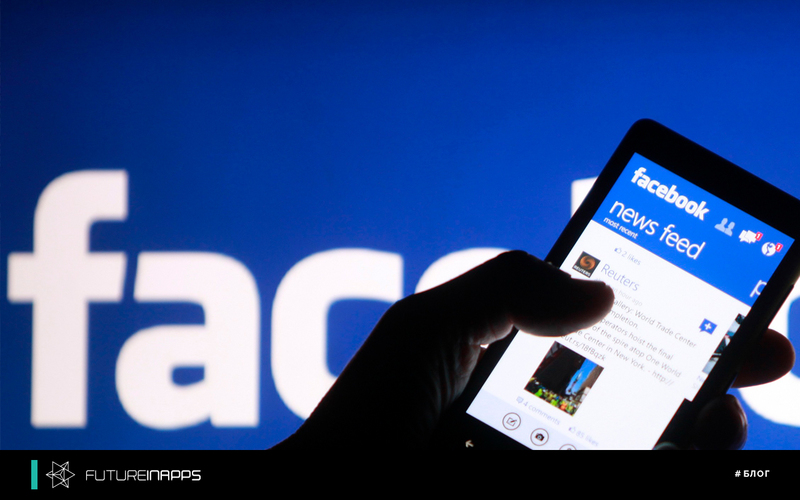 Facebook shows for the first time how its news feed algorithm ranks organic posts. And that's curious for smm analysts. • Facebook “Why do I see this ad?” Was first launched in 2014. Since then, the company has added more information to the notification to give users more control over the displayed ads. Futureinapps company is engaged in smm business promotion in any social networks.